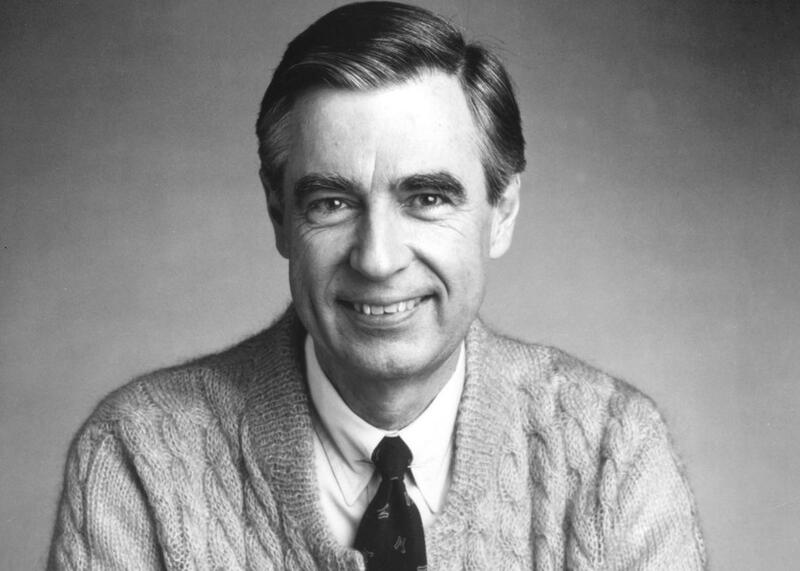 Fred Rogers, the host of the children’s television series, Mr. Rogers’ Neighborhood. Following Governor Mitt Romney’s threats to cut funding to Big Bird and PBS, an old video featuring Fred Rogers defending public broadcasting in front of the U.S. Senate has been making the rounds again. In 1969, President Nixon, an outspoken opponent of public television, wanted to cut the proposed funding for such programming in half, to 10 million dollars. In his six-minute testimony, Rogers makes the case for increased support to John O. Pastore, Chairman of the Subcommittee of Communications. Rogers’ stirring testimony deftly articulated how potentially damaging such a move could be to children’s education. His program, Mr. Roger’s Neighborhood, then had a budget of $6,000, he explained. $6,000 pays for less than two minutes of cartoons. Two minutes of animated, what I sometimes say, bombardment. I’m very much concerned, as I know you are, about what’s being delivered to our children in this country. And I’ve worked in the field of child development for six years now, trying to understand the inner needs of children. We deal with such things as—as the inner drama of childhood. We don’t have to bop somebody over the head to … make drama on the screen. Rogers’ conviction visibly moves Pastore, who initially seems somewhat gruff towards the educator. “I’m supposed to be a pretty tough guy,” says Pastore, who was the first Italian-American to serve in the United States Senate, “and this is the first time I’ve had goosebumps for the last two days.” By the end of the speech, the chairman is ecstatic: “I think it’s wonderful. Looks like you earned the 20 million dollars.” Such a stirring political moment captured on film may seem Capra-esque, but did the Senate actually go through with it? Like nearly everything in Washington, the results were not immediate—but Congress did end up increasing funding in 1971 to approximately $22 million, thanks in large part, people said, to the testimony of Rogers. Today, the Corporation for Public Broadcasting relies heavily on funding sources other than federal dollars: 85 percent of its budget comes from elsewhere. In the 2011 fiscal year, it received $429 million, of which PBS received about $22 million. While others have dispelled the myth that Big Bird would lose his nest on Sesame Street if federal funding for PBS were cut, it is still worth remembering how a passionate educator and entertainer was able to convey the importance of thought-provoking TV programming when its existence looked precarious.